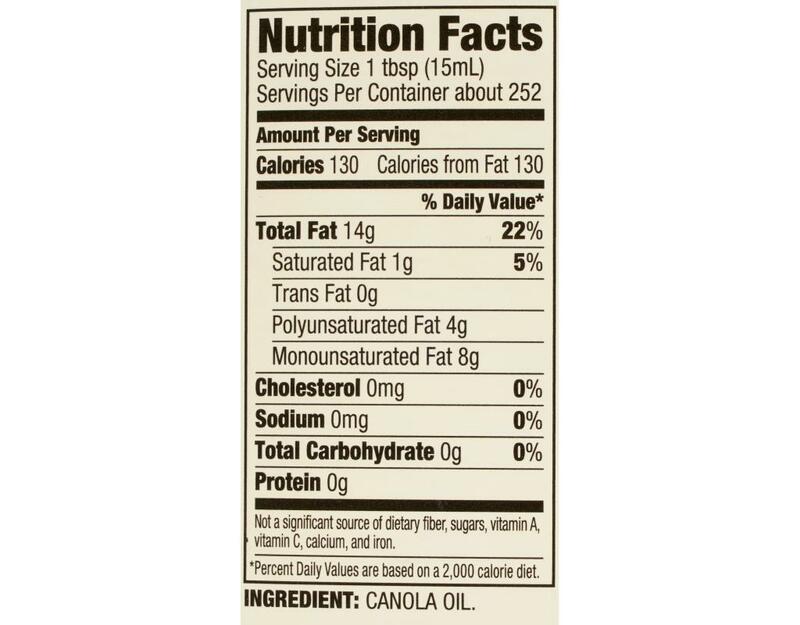 Good for your Heart. 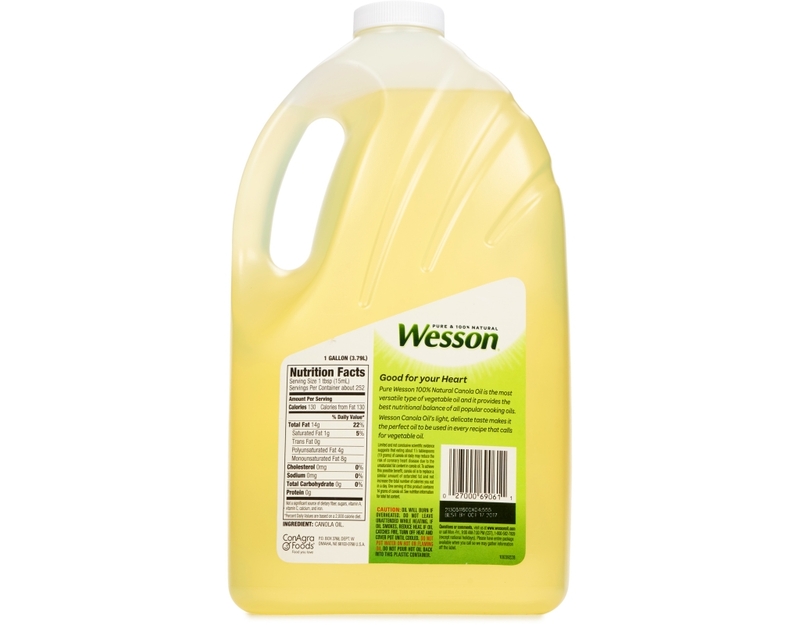 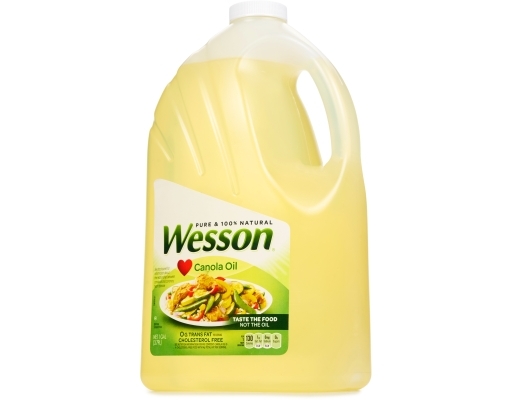 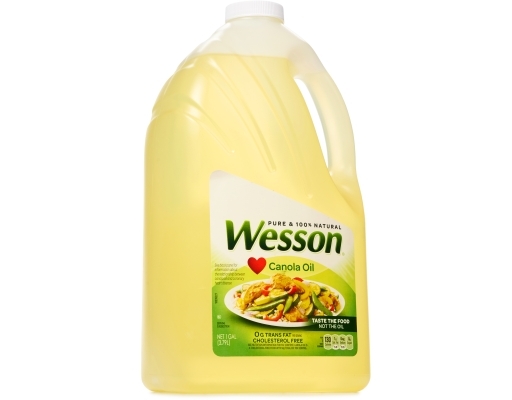 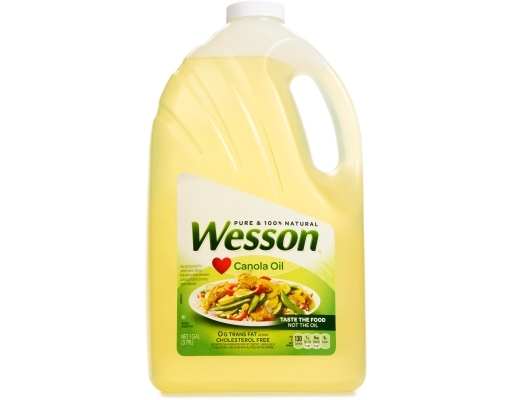 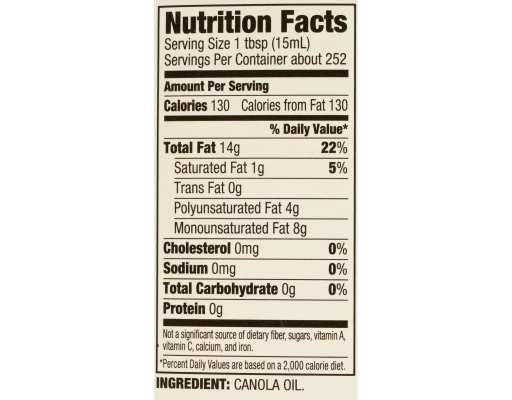 Pure Wesson 100% Natural Canola Oil is the most versatile type of vegetable oil and it provides the best nutritional balance of all popular cooking oils. 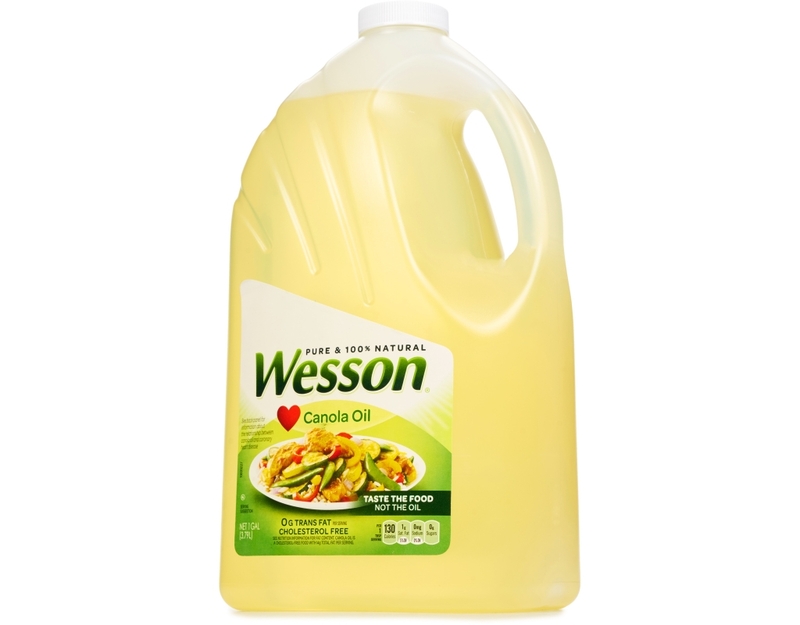 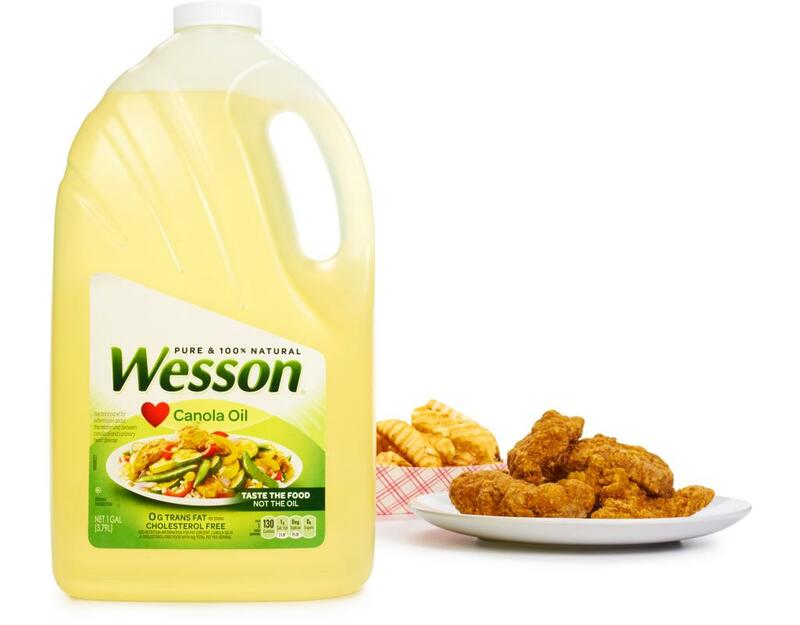 Wesson Canola Oil’s light, delicate taste makes it the perfect oil to be used in every recipe that calls for vegetable oil.